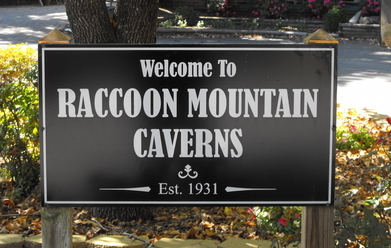 Raccoon Mountain Caverns is happy to welcome organized groups, including scouts, schools, summer camps, youth groups, adventure clubs, and work retreats with a discounted group rate. Our Wild Cave Expeditions are an excellent, unique, group experience; caving is a perfect non-competitive team activity that builds self-confidence. We offer qualified groups a reduced rate. In order to qualify for these rates, you must pay as a group and have at least 15 participants. Groups arriving with fewer than 15 participants will be charged an additional fee of $5 per participant. Payment is due in full on the day of your tour. Requirements: All participants must be at least 8 years old and at least 56" tall, and no more than 275 lbs.